Wondering how to enjoy a flexitarian/vegan or vegetarian diet while living in meat-mad Spain? 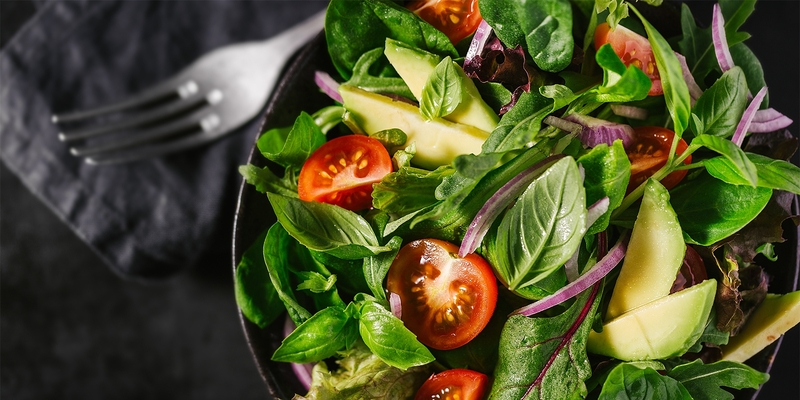 The number of vegetarian and vegan restaurants in Madrid has considerably increased and the city is getting friendlier by the day towards vegetarians. In this post, we will tell you about our favorite ones so that you can start planning your next dinner out. Located in La Latina, this restaurant is paradise for both vegetarians and vegans! Here you can find homemade pizzas, burgers and “tapas” made with fresh ingredients. Not only you can go for lunch or dinner with your friends, but you can also organize events, such as birthday parties, exhibitions, and meetings. Also located in La Latina, specifically in Plaza de la Paja, this restaurant opened several years ago and it is known for offering traditional dishes, such as lasagne, burgers or cannelloni, among many other options, but all made with vegetarian ingredients. According to meat lovers, this restaurant achieves the impossible: you don’t miss meat at all! If you are into chickpeas, pine nuts, and veggies, then this gastro bar is the perfect place for you! Owned by two Israelis, this place offers amazing salads and different types of hummus. A great alternative if you feel like having an informal and healthy meal. It’s also an ideal option for a lunch with friends as it’s so easy to share. Big portions, healthy dishes… what else can you ask for? Oh, yeah! Variety! In this place every day they prepare the Tiyoweh dish, a creative dish made of the combination of whole grains, legumes, and fresh vegetables. They also have hummus, vegan cheese, crepes, soups… lots of choices so everyone will be happy! 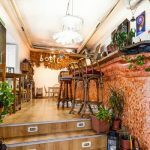 This small restaurant is located right in the center of Madrid and offers homemade vegan dishes. They also offer “menú del día”, which is a great option if you work nearby and want to eat nice but healthy food. Their dishes are mainly made of seeds, vegetables, fruits, and veggie-proteins. This is a must for vegans in Madrid! Here are some other suggestions from our followers: Superchulo, freedomcakes, Viva Burger, b13, Chilling cafe, Artemisa, Sanissimo, Vega, Pizzi & Dixie, Follow us on Facebook and Instagram and leave a comment if you know any more places! If you’re looking for a perfect restaurant for a romantic evening, be sure to check out our blog on the best first date restaurants in Madrid!